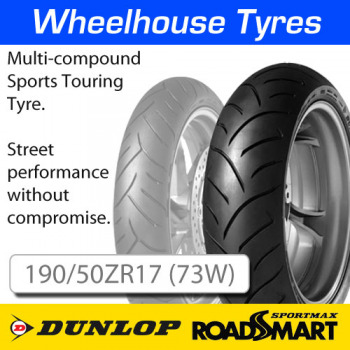 The Dunlop Roadsmart is an all-round street performer that shook up the pecking order for high performance road tyres when it was launched in 2008. No longer do you need to accept a compromise between mileage or grip, comfort or feedback, stability or maneuverability. 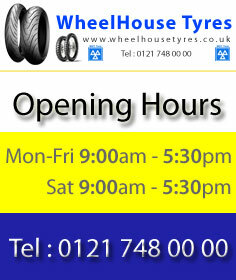 The Roadsmart offers it all at the very highest level in one tyre. Dunlops acclaimed Multi-Tread (MT) technology enables the use of two different compounds. A harder more durable compound is used in the centre to give outstanding mileage, while a softer and more tactile compound will satisfy riders even when cornering at extreme lean angles.